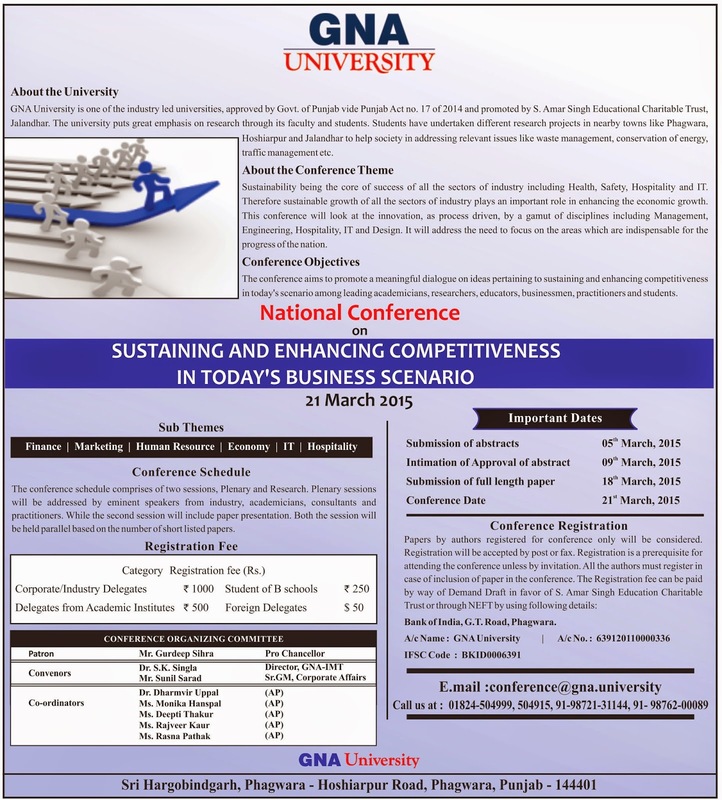 First National Conference on “SUSTAINING AND ENHANCING COMPETITIVENESS IN TODAY'S BUSINESS SCENARIO” is being organised by GNA University on Saturday 21st March, 2015. An Industrial Visit to "DAINIK JAGRAN”, newspaper printing press on 25 February, 2015 was organized for the students of B. Sc AMT4th & 6th semester. Dainik Jagran is Indian Hindi­ language daily newspaper. It has the third ­highest circulation in India, It is owned by Dainik Bhaskar Group. 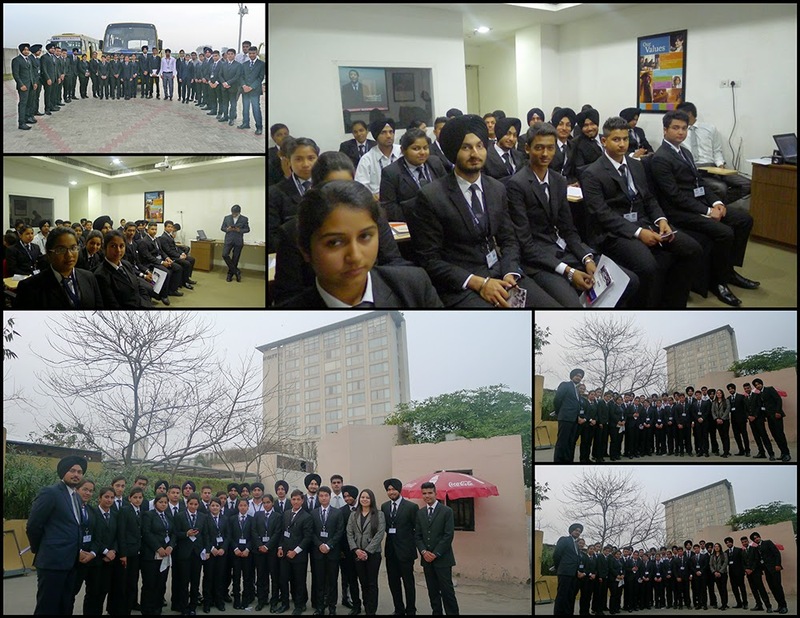 Students visited the Publishing House to Focal Point, Jalandhar. 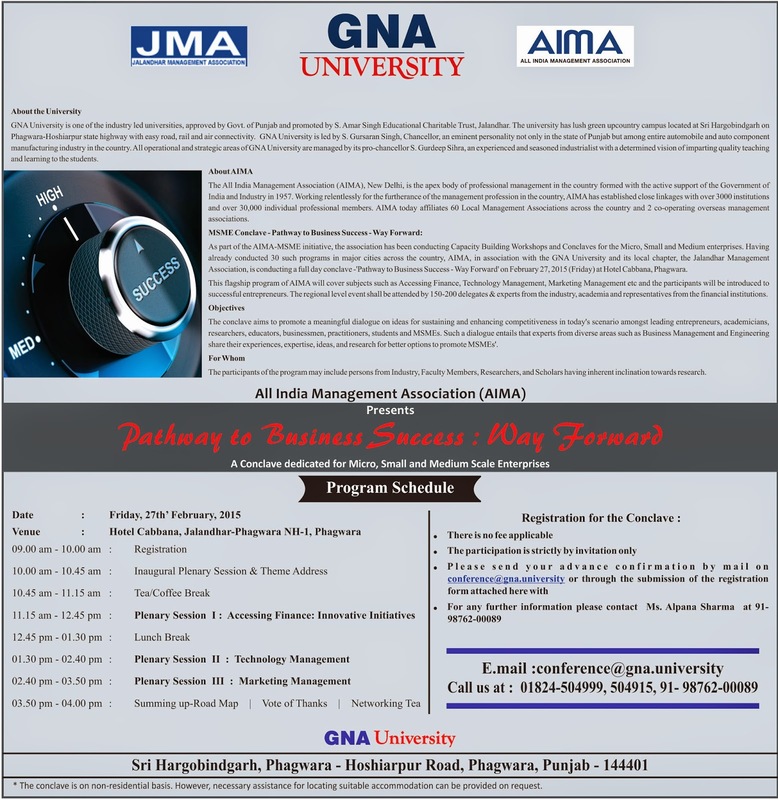 Mr Sanjiv Sharma - Admin Executive of Dainik Jagran and Mr. Amandeep Singh make the students understand about the circulation of newspaper. Students visited different departments of the firm like Ink Room, Graphic & Editing Room etc. 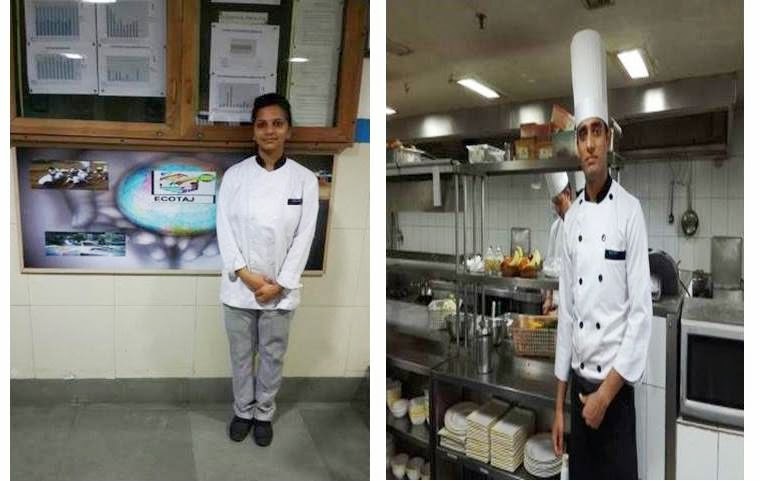 Students of BSC HMCT 6th semester are placed for their final year industrial Training in five Star hotel Taj, Chandigarh & Professional Kitchen of Hotel Lemon Tree. Students are really excited about the training and will be well placed in their roles after the completion of Training. 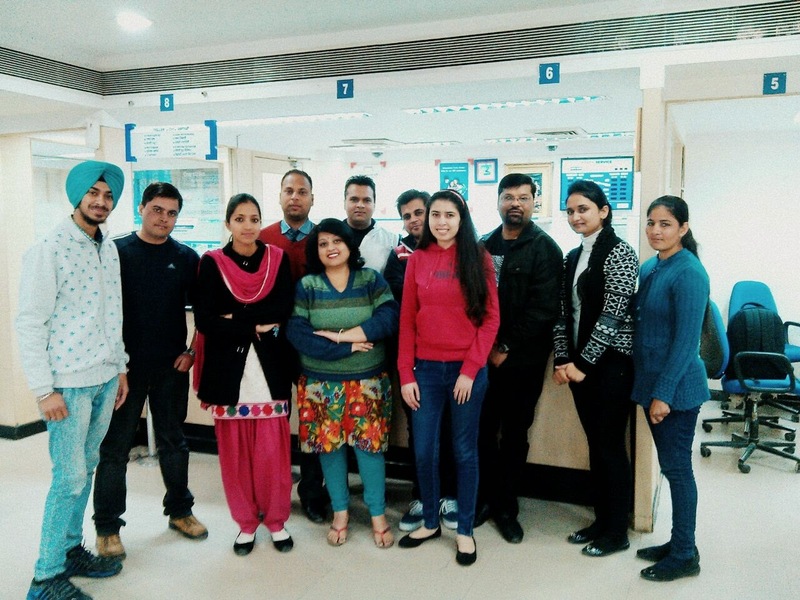 Students of MBA 4th semester of GNA institute of Management & Technology, Phagwara got an opportunity to visit & meet the Bank officials of HDFC Bank Phagwara Branch. 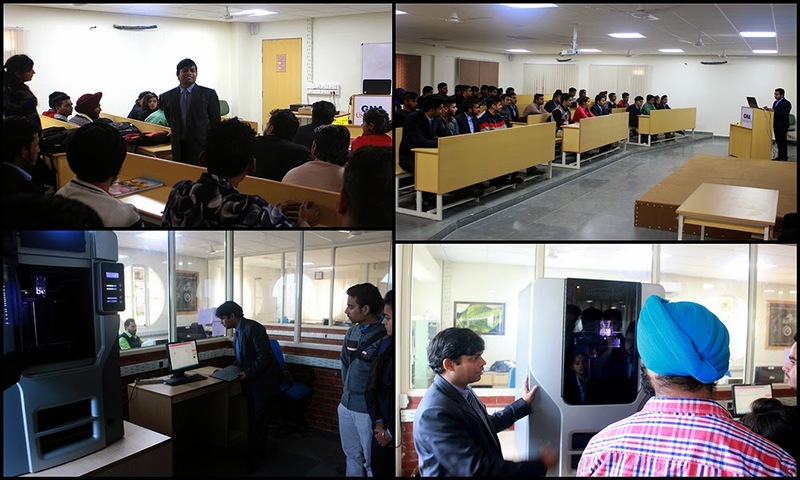 During the Visit Mr.Vishal (Branch Head) HDFC Bank gave an overview of all the Retail Products and Banking Operations (Backend & Frontend).Students got an in-depth knowledge about the Bank operations. 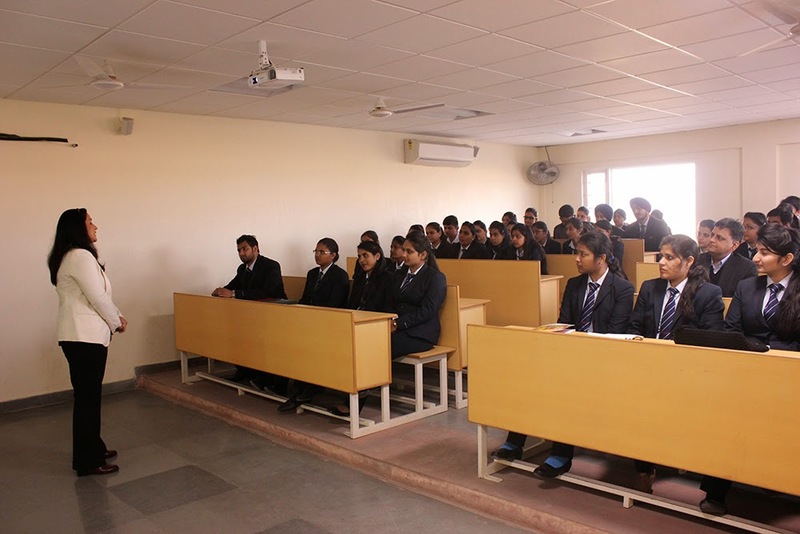 Guest Lecture for the students of MBA was organized on 7 Feb, 2015. 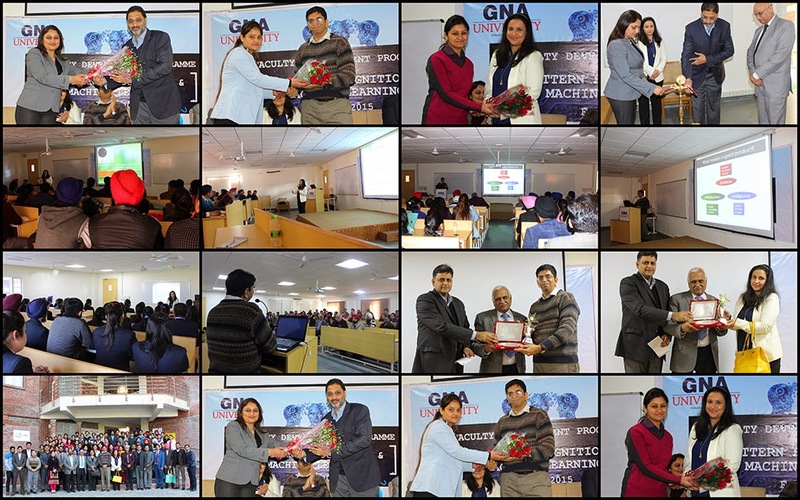 Guest Lecture for the students of MBA was organized on 7 Feb, 2015. 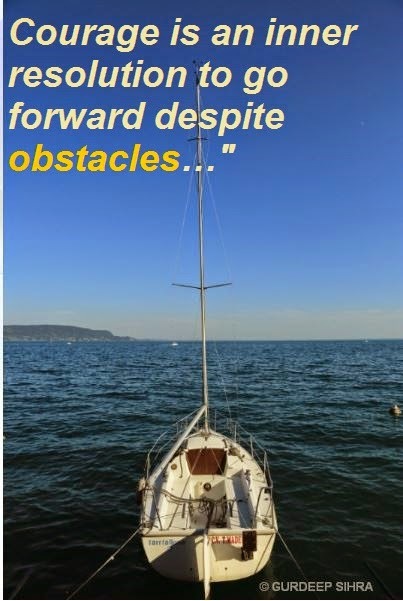 Ms. Monika Koshy-Founder Nurture Software Solutions Pvt. Ltd. from Bangalore comes all the way to share her experiences. She discussed her entrepreneurship journey with the Students and shared her practical experiences to be a successful entrepreneur. She Shared the Strategies with students which are key to be a Successful entrepreneur. Students enjoyed the interactive & learning session with Ms. Monika Koshy.